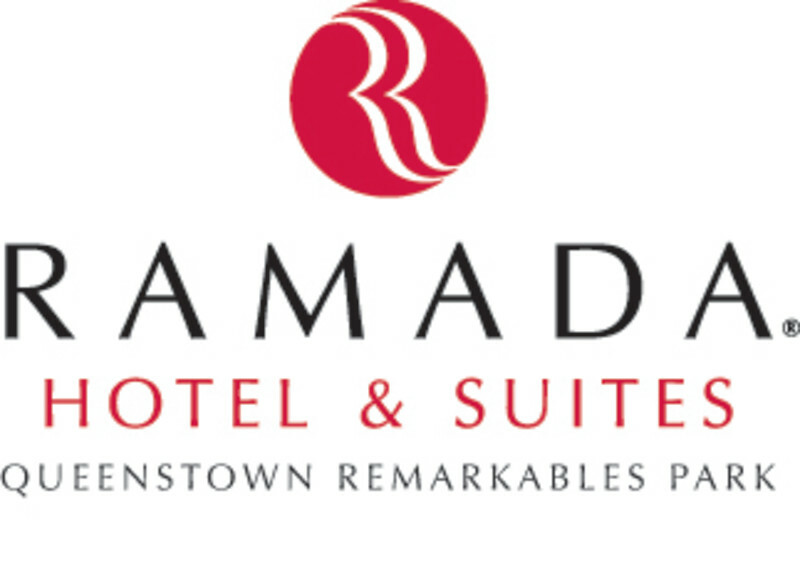 Located just two minutes drive from Queenstown Airport and only seven minutes from the central city, Ramada Remarkables is the first hotel in the region situated with easy access to the airport. On the doorstep of the hotel is The Remarkables Park Town Centre with a wide range of shops and restaurants. Queenstown is the ultimate alpine destination with four world-class ski fields only a short drive away. For the sporting enthusiast, there are stunning golf courses, mountain biking, walking and hiking trails. Adrenaline activities include bungee jumping, paragliding, skydiving and jetboating.